Also, this Friday is MY SECOND BLOGAVERSARY! I'm so excited for it and also for all the amazing authors that are coming here over the month of April. Now. My Top Ten. Before we go ahead, I am warning you, the words 'brilliant' and "It was SO AAAAH" will be used in excess for the ten books after this. Consider yourself warned! 1. 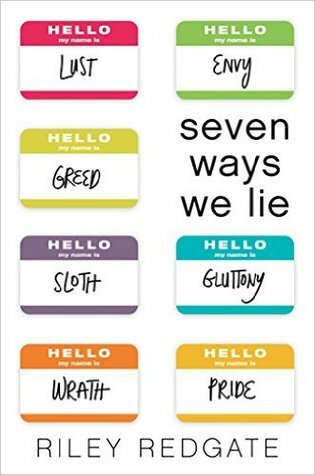 Seven Ways We Lie by Riley Redgate: This book was SO great (I mean, obviously, I did give it a five star rating) and while for a bit the seven points of view was a bit too much, it got SO good after I started remembering how everyone was. 2. 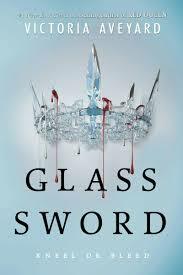 Glass Sword by Victoria Aveyard: This. Book. Was. So. SO. SO. GOOD. It ruined me, and it gave me my worst hangover of 2016. GIVE ME BOOK THREE. 4. Asking For It by Louise O'Neill: This was the height of emotional torture. It was so real, and so so brutal. It broke my heart, I swear. And yours will probably shatter too. 5. 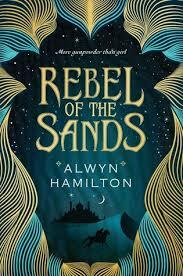 Rebel Of The Sands by Alwyn Hamilton: THIS WAS ABOUT FEMINISM AND MAGIC AND REBELLION and it is an Arabian Nights meets the Wild West with badass women and chemistry. HIGHLY recommended. ALSO THAT COVER. SAVE ME. And give me book two! 6. 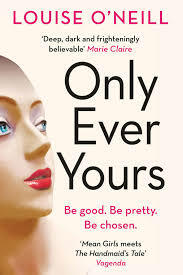 Only Ever Yours by Louise O'Neill: ANOTHER LOUISE O'NEILL, you might ask? Well, yes, because she is one of the MOST BRILLIANT writers I've ever read and everything is so real, and so scary and extremely breath taking. YOU NEED TO READ HER BOOKS. ROMANCE! I LOVE BEST FRIEND ROMANCES! 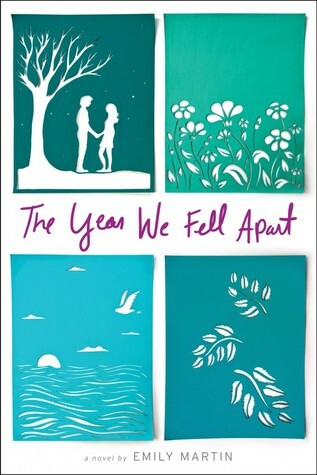 I EVEN LOVED THE ANGST, AND THE SECONDARY CHARACTERS AND, WELL, EVERYTHING. 8. 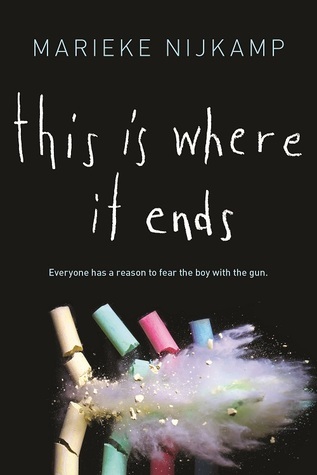 This Is Where It Ends by Marieke Nijkamp: This was SO adrenaline filled, and dreadful and beautifully written. I sat on the edge of my seat for a few hours straight reading about these fifty four minutes with so many deaths and so many truths. 9. 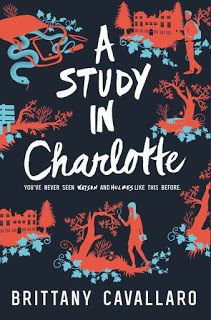 A Study In Charlotte by Brittany Caravallo: THIS IS A STORY ABOUT SHERLOCK AND WATSON'S GREAT GREAT TEENAGE GRAND KIDS. Does is even get better? It was SO good. Well, after you get over the fact that Charlotte is a carbon copy of Sherlock, you will be left fangirling. 10. 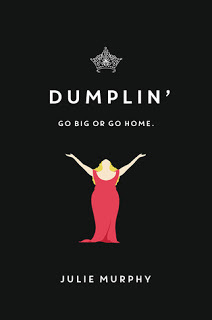 Dumplin' by Julie Murphy: FAT GIRL NOVELS. YAY! 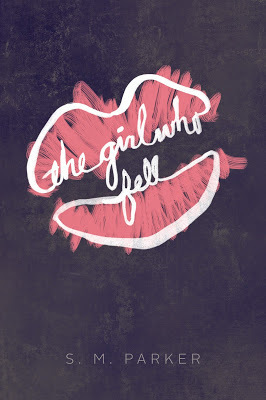 I love novels that tackle issues head on, especially body image, and while this one varied on being open about what you look like and a bit of fat shaming, I still loved it. 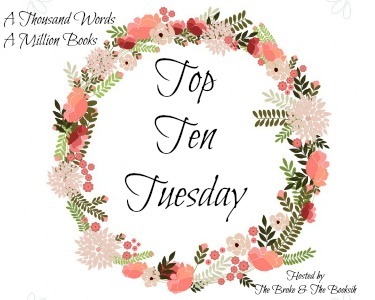 Are any of these five star reads to you? What did you think of them? Leave your links down below and I will pop over and check out your lists!